In creating the new YSL-871 alto trombones, Yamaha has effectively combined its advanced wind instrument technology, nurtured in the making of the Xeno series, with traditional craftsmanship in a basic design. 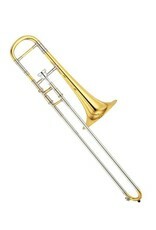 This instrument features a brilliant, rich sound and superior intonation. 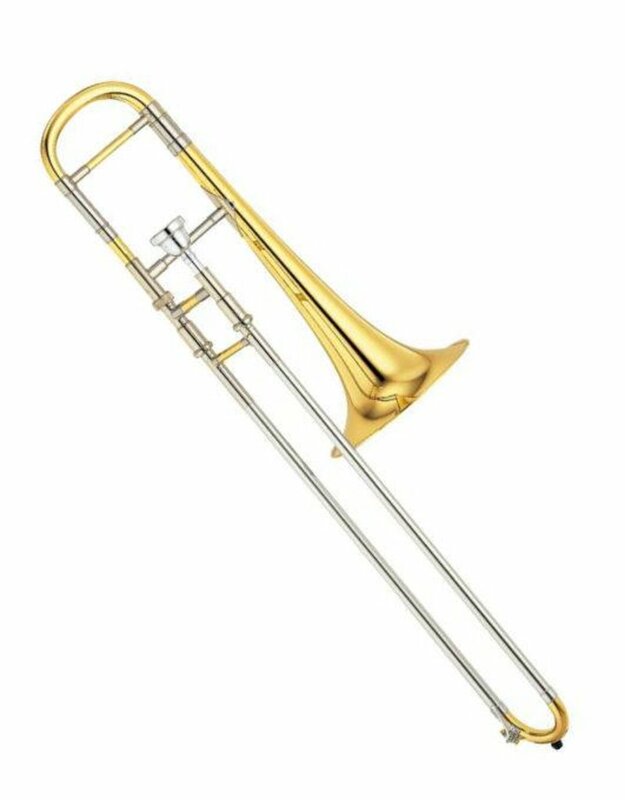 It gives artists amazing expressive freedom for optimum performance in all genres and styles - an essential quality for today’s wide-ranging musical scene - and is certain be loved by trombone players all over the world.